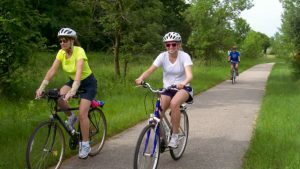 Memories are guaranteed when taking an easy and relaxing ride on the Glacial Lakes State Trail or biking along the cottage roads that meander around some of the 360 lakes in the Willmar Lakes area. 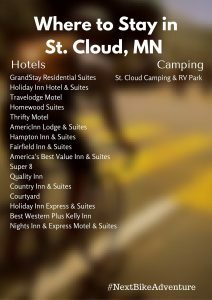 Located in West Central Minnesota, along the glacial ridge, you will find a perfect place for the whole family to enjoy. 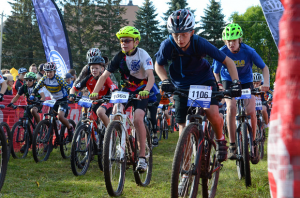 Mountain bikers and gravel road riders will also find many options. 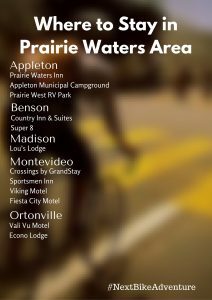 After pedaling through the countryside with family and friends, take in some of the fun water sports activities that the Willmar Lakes area has to offer. 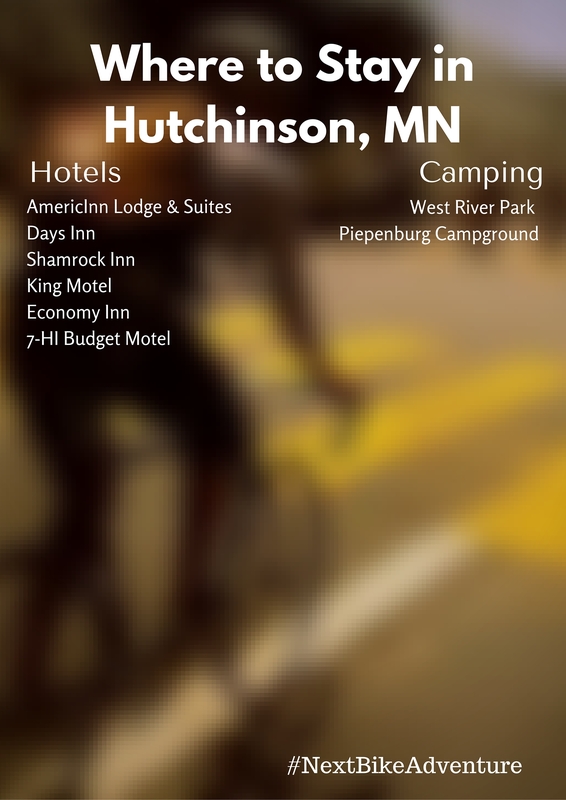 You’re bound to find something that suits you while exploring Willmar. The Glacial Lakes State Trail is located on a former Burlington Northern Railroad grade. You will enjoy over 20 miles of scenic trails here that meander through the rolling countryside which consists of farm fields, wooded areas, marshes, and lakes between the towns of Willmar, Spicer, New London, and Hawick. The trail from New London goes west out to Sibley State Park. 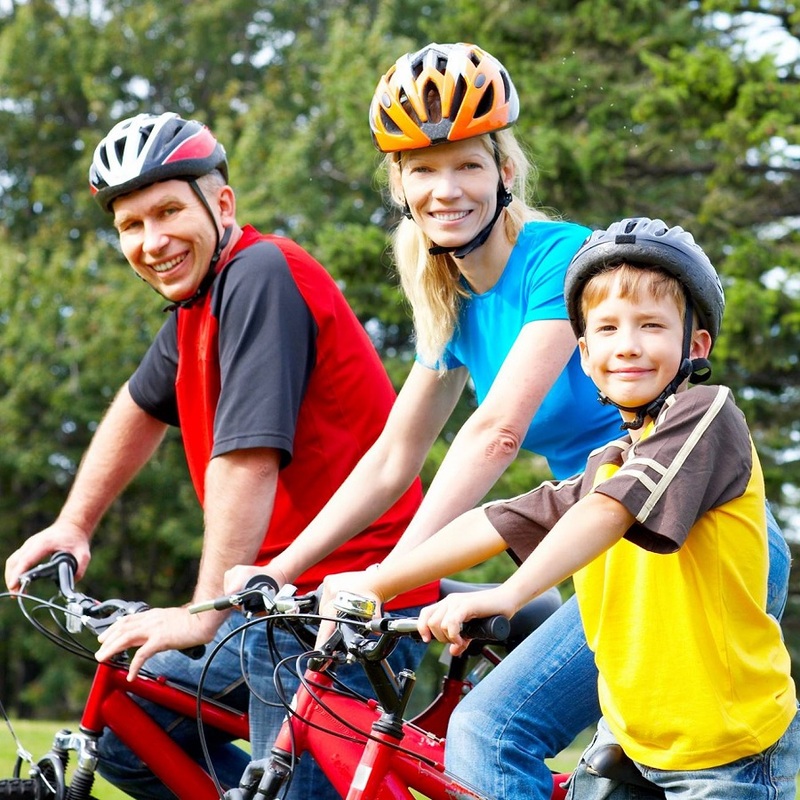 It is at this state park that you will find additional trails inside the park for mountain biking. 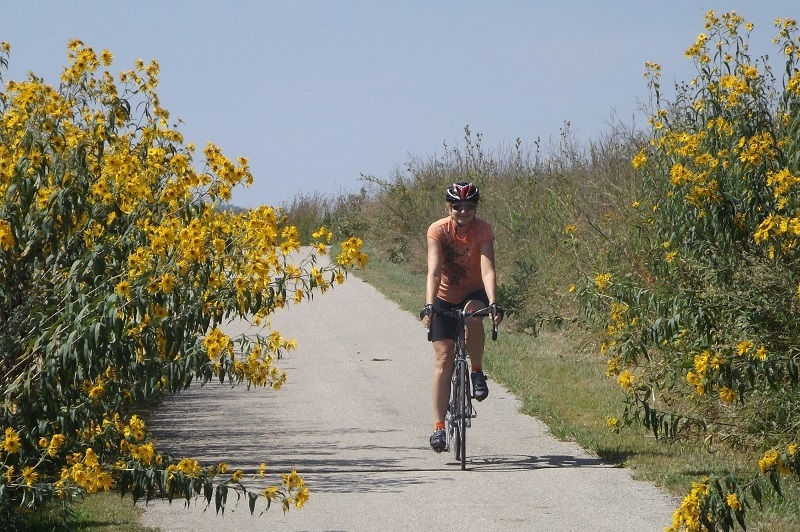 From Deidra’s Espresso Cafe & Bakery to the Oaks at Eagle Creek, Willmar offers several interesting and charming cafes, coffee shops, and ice cream shops ideally suited to a cyclist’s taste. 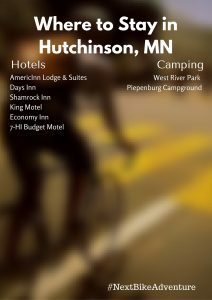 For camping see the Kandiyohi County Park information. Along with most hotels, coffee shops, and restaurants that have Wi-Fi availability, the public library is another good option. The Willmar Public Library is located at 410 5th St. S.W., Willmar, MN 56201 and can be reached at 320-235-3162. 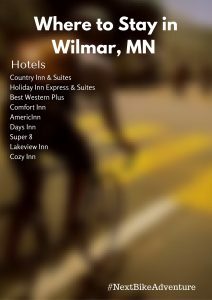 See the Willmar Tourism Bureau for more detailed information.